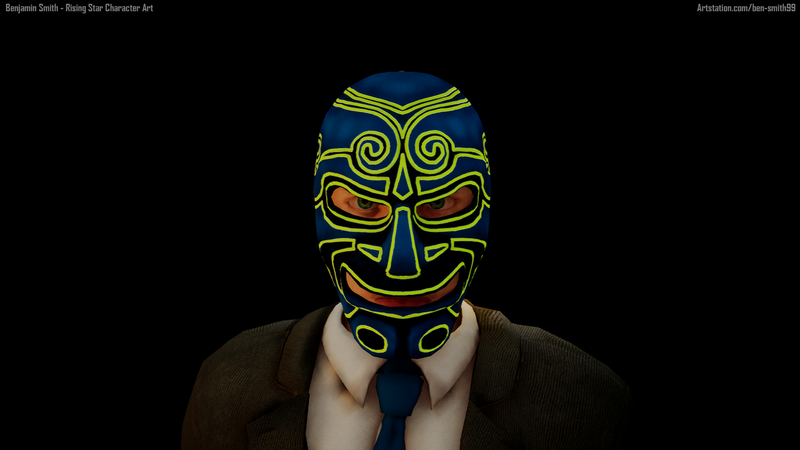 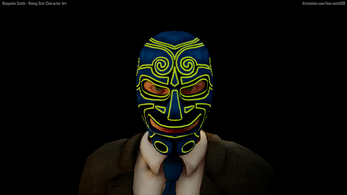 The character that I have created here is a man that has just pulled off a heist on the biggest bank in japan. 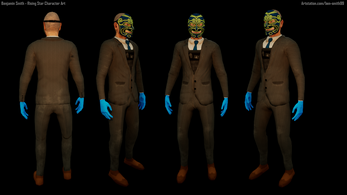 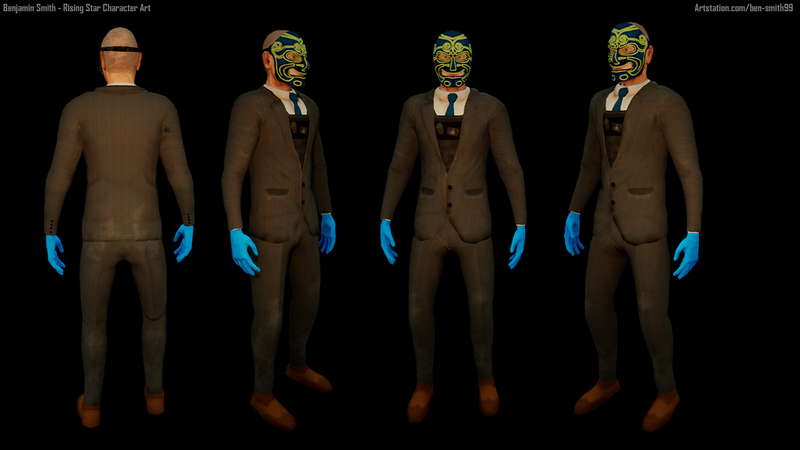 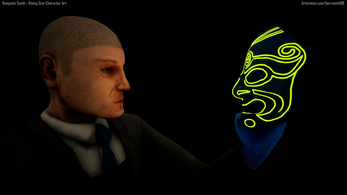 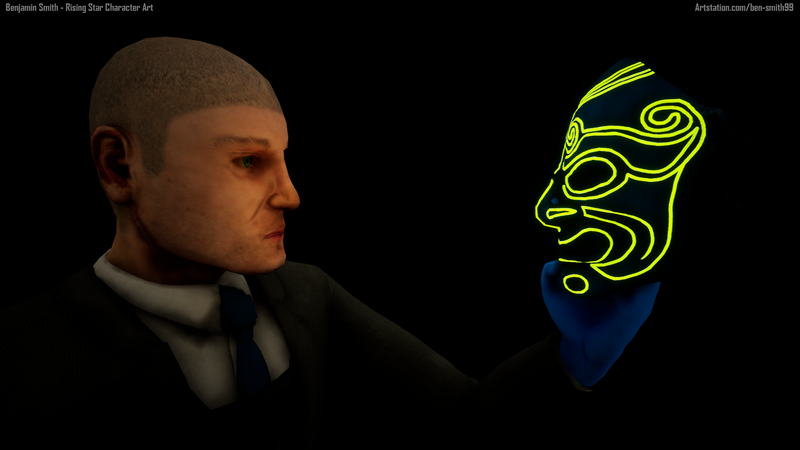 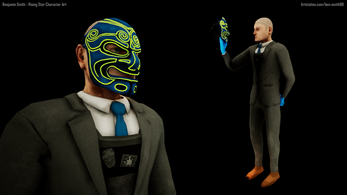 The main inspiration for this character was the PAYDAY games but also from films such as The Dark Knight and Going in Style. I had a lot of fun doing this project and I gave me the opportunity to learn new software like Marvellous Designer and the power of making something pretty in Unreal engine.